Abdulrafiu Yusuf expressed his delight with the flying eagles after their 1-1 draw with Mauritania on Saturday. 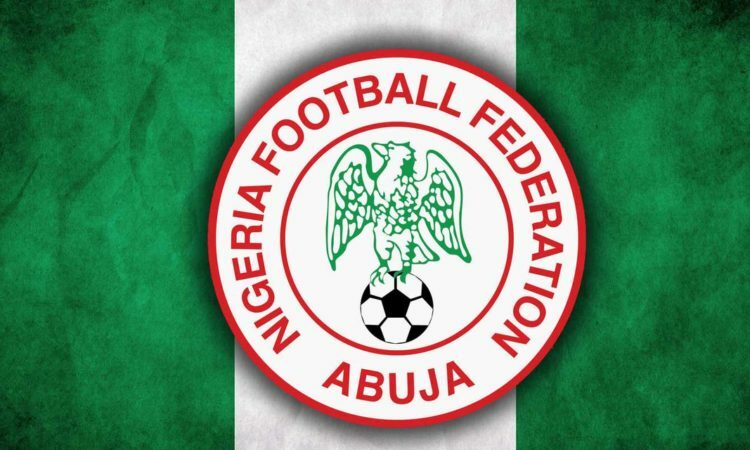 The assistant technical director of the Nigerian Football Federation was quick to commend head coach Paul Aigbogun and his team while expressing optimism that the edge their opponent out when the meet in the reverse fixture at Lagos. The team which continues their preliminary games for qualification for the 2019 U-20 AFCON tournament in Niger republic were tipped to progress ahead of their opponent. “It was a tough but our boys have the ability to turn the table in Nigeria’s favour in the return leg and qualify for the final”, said Yusuf who travelled with the team. The flying eagles took an early lead in the game thanks to Abubakar Ibrahim who netted 7 minutes into the game. The Host levelled the game barely 4 minutes later. The flying eagles put up an impressive display in the second interval but failed to grab victory in the encounter. Prior to this stage, Nigeria progressed passed Guinea Bissau in an aggregate 3-2 victory while the Mauritania side edge out Guinea on away goal rule after a 3-3 aggregate. Flying eagle’s coach Paul Aigbogun in his interview expressed confidence that his team will perform in the second-leg, adding. “We went all out for victory, but I must admit the Mauritania are a good side. We will prepare hard and get the victory we need to qualify in Lagos on Saturday”.